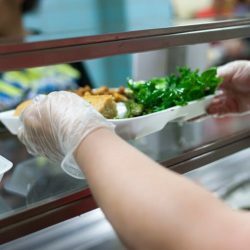 Congress should reject a proposal to water down funding for the one small initiative that helps low-income kids get a taste of fresh fruits and vegetables. The 2nd District congressman can say that he'd vote 'no' on a hypothetical bill, but he already voted 'yes' on a real one. 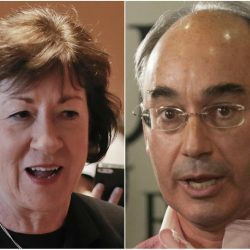 The comments from Maine's 2nd District congressman came hours before the U.S. Senate voted to begin debate on repealing the Affordable Care Act without a replacement. 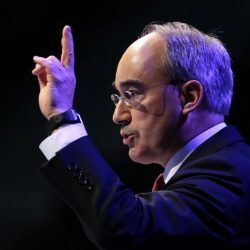 Rep. Bruce Poliquin and 10 other Republicans opposed a movement to delay the ozone standards, but the vote ultimately passed the House of Representatives. 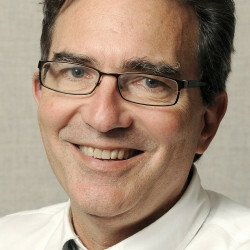 Maine's Republican lawmakers are split on the biggest domestic issue facing Congress. 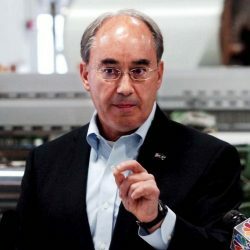 U.S. Rep. Bruce Poliquin says new licensing requirements imposed by the Federal Energy Regulatory Commission could be costly and cause the dam to be abandoned. 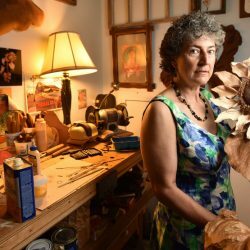 Work from a Canton and Winslow artist is featured in a conference in Washington, D.C., devoted to public awareness of global warming. 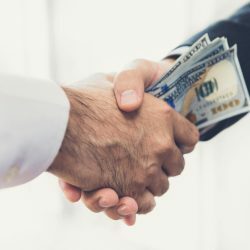 Yet House Republicans are pushing a bill that would undo financial protections for consumers.